Thousands of objects on coffee displayed at museum in capital of the central highlands' province of Dak Lak. The World Coffee Museum has been officially opened to the public in the central highlands’ city of Buon Ma Thuot, Dak Lak province, the kingdom of coffee in Vietnam. 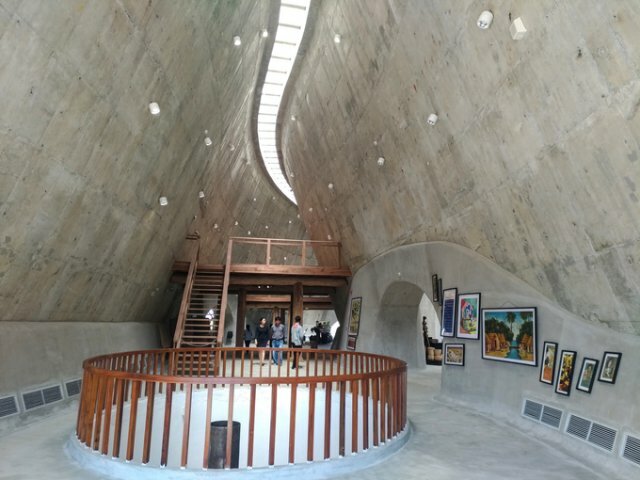 Part of the coffee-themed city project of the Trung Nguyen Legend Group, the country’s leading coffee company, the museum is expected to become a new tourist destination and help reach the goal of making the city the coffee capital of the world. 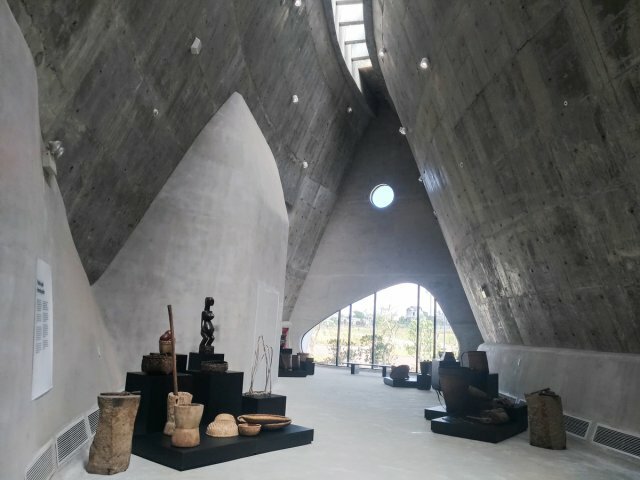 Designed with the typical architecture of “Nha Dai” (a long house on stilts) of the ethnic minority people in the central highlands, the museum also helps visitors learn about the rich local culture. Objects exhibited have been collected from all around the world, with over 10,000 relating to coffee from a number of coffee cultures around the world through various periods that belong to the Jens Burg Coffee Museum, a popular tourist attraction in Hamburg, Germany. After three years trying to acquire these objects, Mr. Dang Le Nguyen Vu, Chairman and Founder of the Trung Nguyen Legend Group, convinced Jens Burg with his unweaving determination that he had met another person who “lives for coffee”. In 2010, the objects from Jens Burg arrived in Vietnam and were brought to the Trung Nguyen Coffee Village in Buon Ma Thuot, while it took ten years to build the museum. There are also objects showing coffee production in Vietnam from the early days until now. The World Coffee Museum is regarded as the world’s most diverse collection of coffee history and coffee production tools. In addition to the display area, the museum also features an exhibition space, a library, a conference area, and a coffee corner. It also provides a virtual tour, with a 360-degree panorama and objects with detailed information. The Trung Nguyen Legend Group’s coffee-themed city project is also home to houses, a shopping center, parks, schools and healthcare services. The site is intended to house around 5,000 people and will be covered in coffee trees. Vietnam is the world’s second-largest coffee exporter, after Brazil. It exported a record 1.8 million tonnes of coffee during the 2017-2018 crop (from October 2017 to September 2018); 12.7 per cent higher than the previous crop, according to the Vietnam Coffee-Cocoa Association. Germany and the US remain the largest importers of Vietnamese coffee, with market shares of 12.5 per cent and 9.6 per cent, respectively.